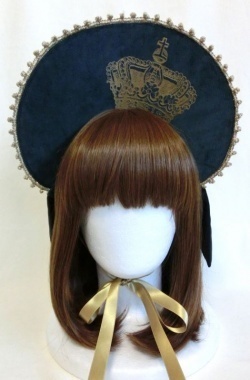 I got this as part of a set but I don't wear bonnets so I'm selling it on. It has never been worn, only tried on by the previous owner. There are no folds or bends in the bonnet. Please be aware I have a pet dog. Please pay within 48 hours of being invoiced. All sales are final. I am not responsible for any damages or loss occurred during shipping. what would be shipping to the US?